Thought I would do a little giveaway for my birthday! The winner will be announced on my birthday, September 1. Happy Saturday my friends! Hope everyone is enjoying their weekend so far. On the 15th of each month Scraps of Darkness releases their newest kit! 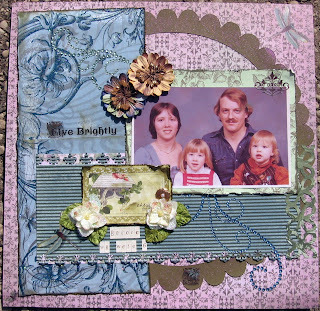 The August kit - Envy pictured below is one of my favorite kits so far! 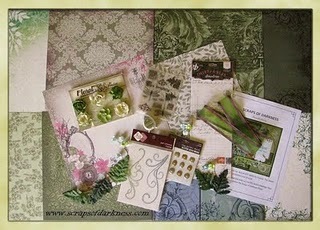 Not just for the beautiful papers but also all the add-ons for August. Along with the kit, each month a beautiful sketch is included. I love this day each month because the amazing and talented Design Team reveal their take on the monthly sketch and let me tell you, you will be inspired by their work. Don't just take my word for, hop on over to Scraps of Darkness Reveal Day and see all the gorgeous layouts for yourself! 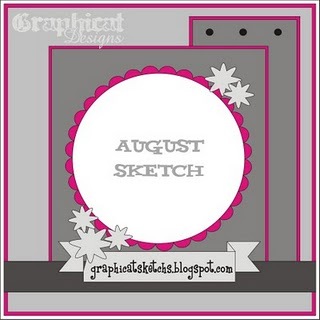 ﻿Today, I bring you my take on of the beautiful sketch done by Suepup for the August kit-Envy. 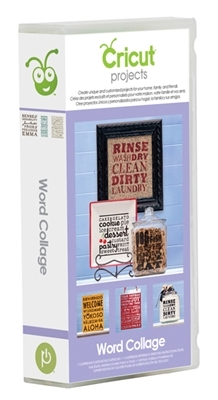 Everything except the Title (making memories), Die Cut (Cricut Cartridge Home Decor) and the punches are from the kit. The picture is an early family picture when I was younger and before my younger sister and brother were born...'Before we were 6'. Also, I have not forgotten about my giveaway and I hope you haven't either. I should have everything together and pictures ready for tomorrows post. Half way through the week, but I am ready for the weekend. It's the last weekend of summer break for my kids, they start back to school on Monday. I am so ready for the routine of school and I think my kids are too (at least my son is). Hopefully I can get a few more projects done before next week. Just wanted to share a birthday card I made for a friend, Happy Birthday Megan! For last few weeks, it has been hot hot hot here is Texas and playing outside with the kids during the day, we all get extremely tired, sweaty and cranky. So finding indoor activities that don't consist of watching TV or playing video games, has been a challenge. After running through all the board and card games, we switched to scrapping. The first two photos below are the results of our scrapping time. LOL...He is so proud of HIS layout. The next layout is made by my daughter - who will be 9 soon. Watching her build her layout was awesome. She took to scrapping faster then I have seen anyone else. 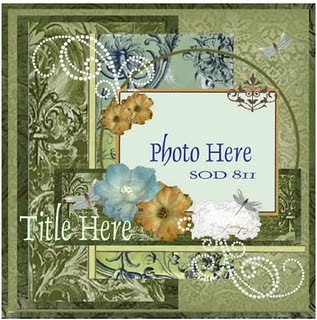 After deciding what pictures and products she wanted to used, she had her layout completed quickly. I was and am so proud - she enjoyed it so much she has asked for her 'own' supplies so she can start scrapping herself. She even picked out the cricut cut that looked like a snowflake and make the cut herself (all I did was walk her through the steps of using my cricut). 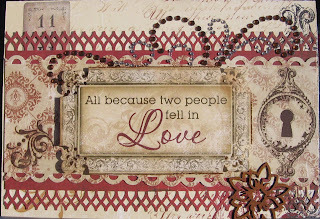 The last two layouts I did for Pocket Challenge and Anything Halloween Challenge at Simply Betty Stamps. All materials are from the Simply Betty Kit Club except the tags, flowers, rub-ons from creative imaginations and stick pins are from a swap - made by Shawna Rae. Hey everyone, just a quick thank you for sticking around and a huge welcome to all my new followers Friends. Thank you for making the past 11 years an amazing adventure and to many many more! I used the July Bo Bunny Card Sketch to make this card. 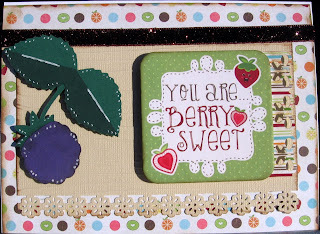 So I made a 'berry' special card for the Tacky Tuesday Challenge #9 over at September Ninth. The rules: the cut for this month is a "berry/fruit" cut, you can use any "berry/fruit" from any Cricut cart that you want, svg files are fine too. You must use the word "berry" in your sentiment. All creations for the challenge must be posted on Tacky Tuesday Facebook group. 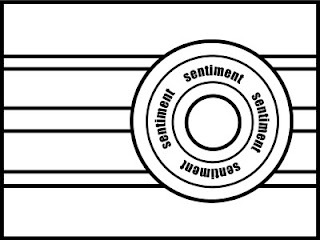 If you wish to participate or see others projects, please click here HERE. Is everyone having a great week and staying cool in this heat? 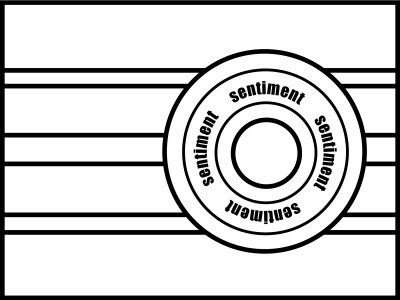 I have a few projects I wish to share and hope you all enjoy them as much as I did making them. First, is a birthday card for my father-in-law, kept it simple for him. Second is a birthday card for my son who turned 6. Third, actually this next photo is something I won in a giveaway from Vampire Craftin. I won a handmade item from Immortal Visions and because I love reading I choose a bookmark. 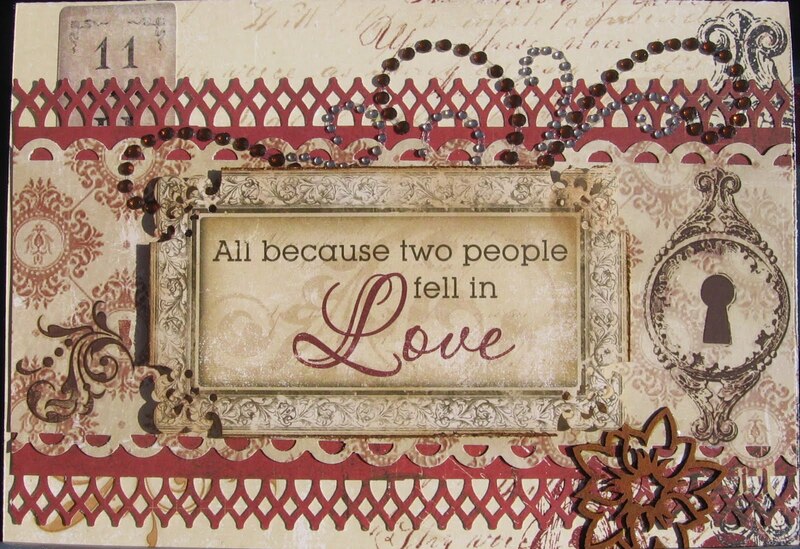 BUT if you like Vampire, Victorian & Gothic theme cards (actually more than that), you MUST check out her etsy shoppe.